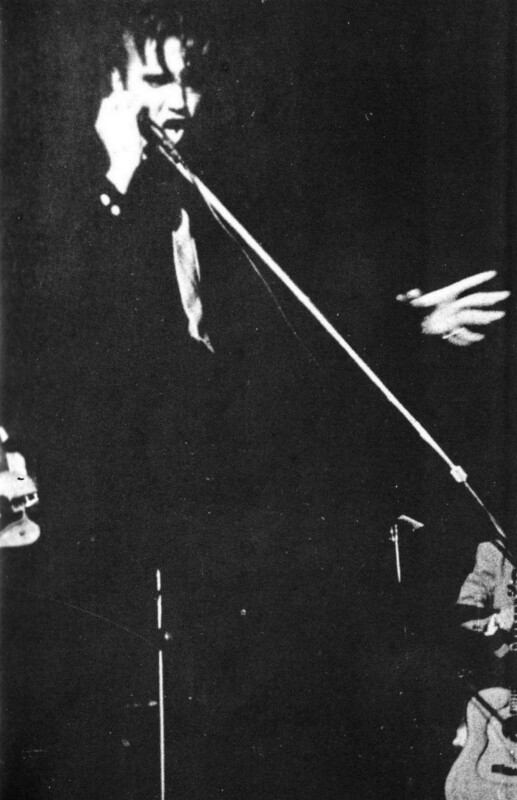 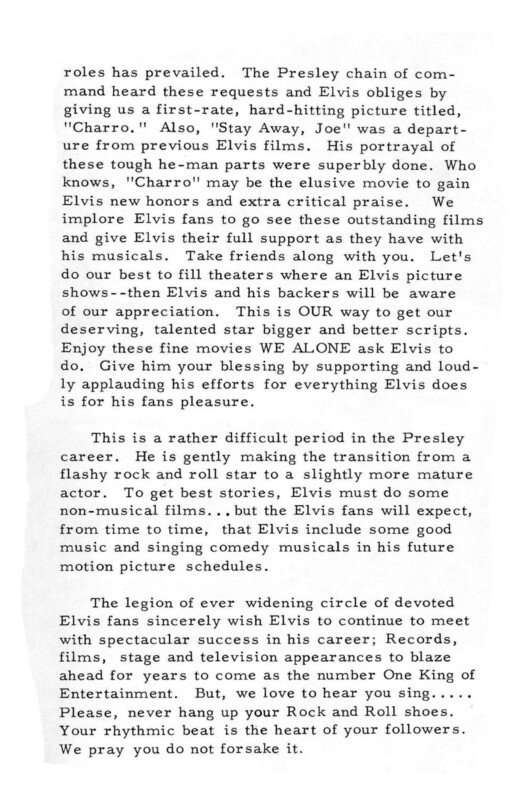 With the fans still floating on air since the phenomenal ’68 TV Special, early 1969 proved to be a most exciting time to be an Elvis fan! 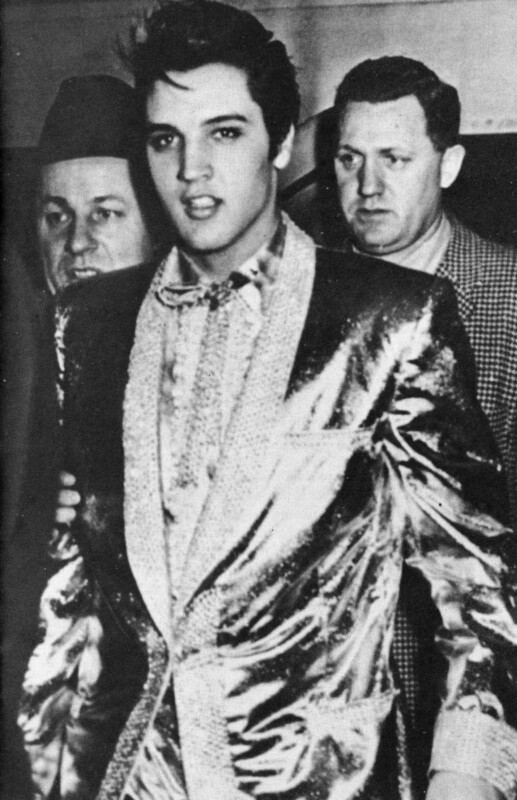 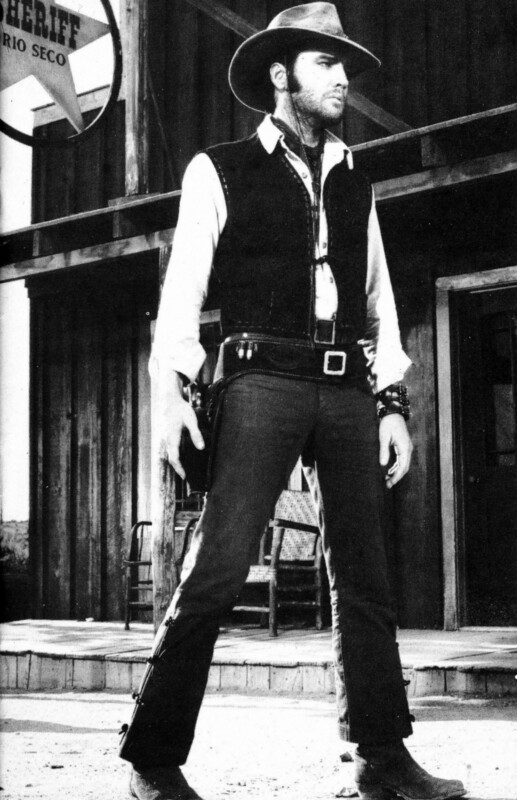 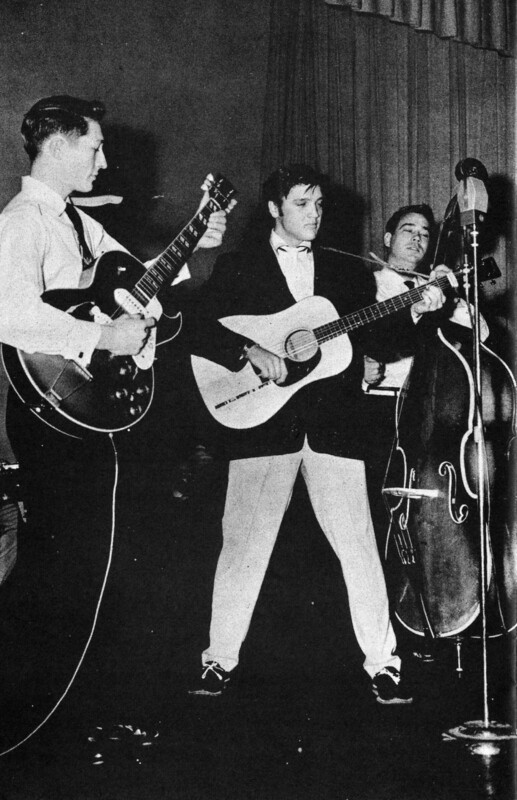 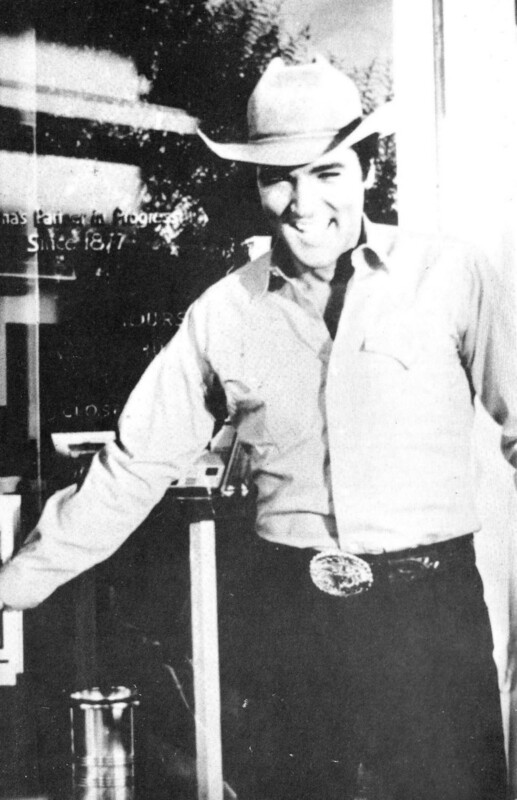 – In the previous month Elvis had finished some of the best recordings of his career at American Sound Studios in Memphis. 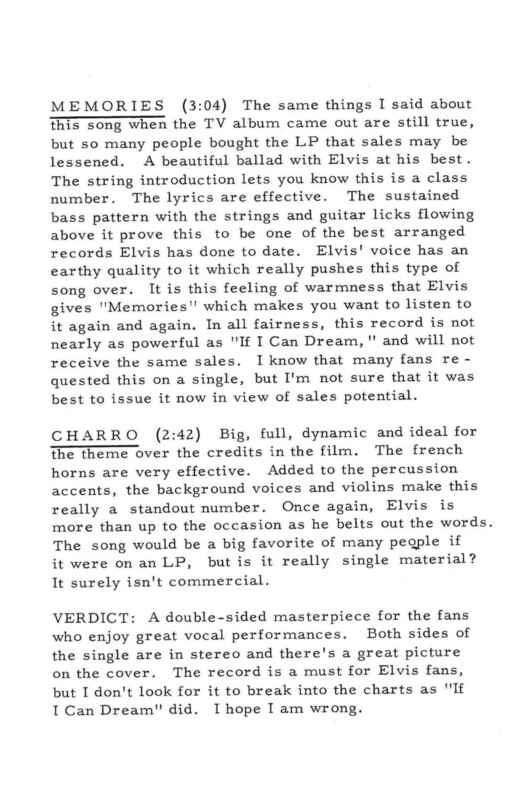 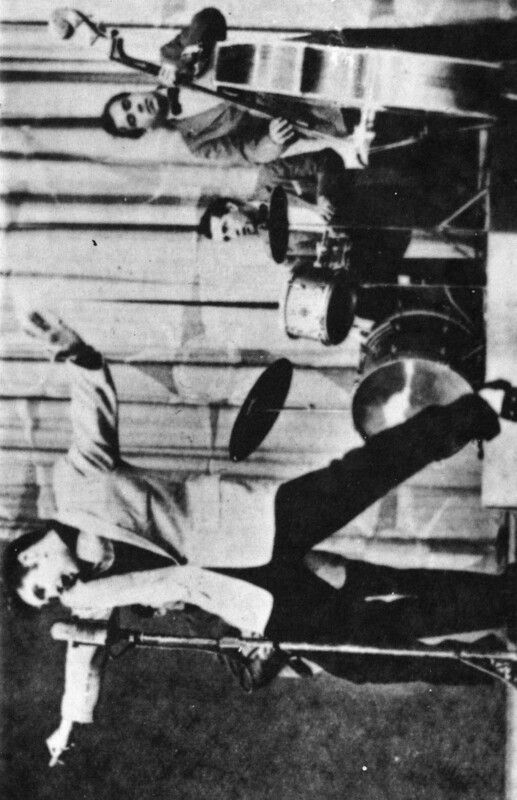 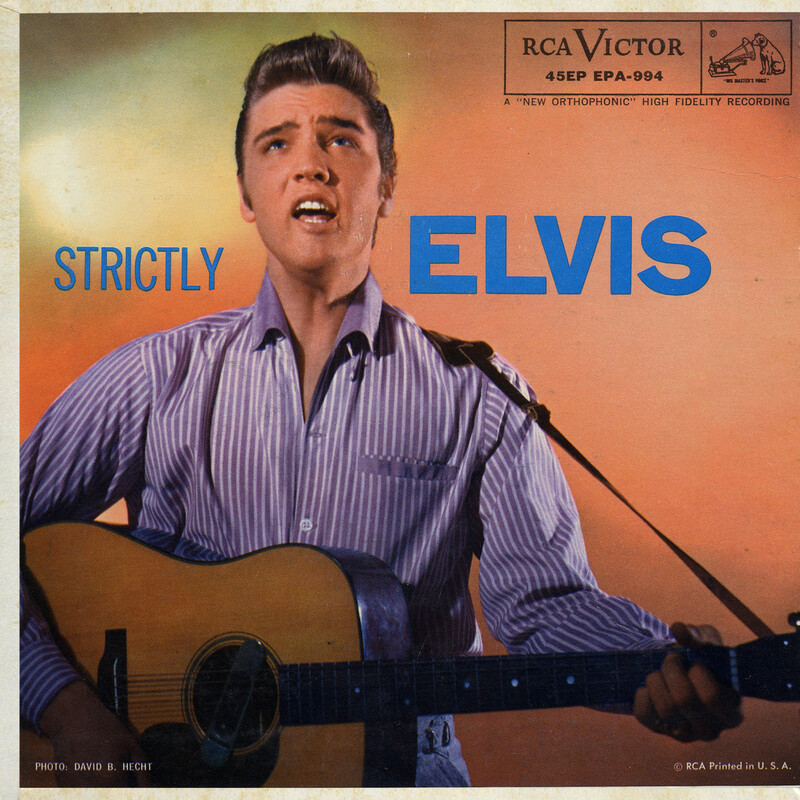 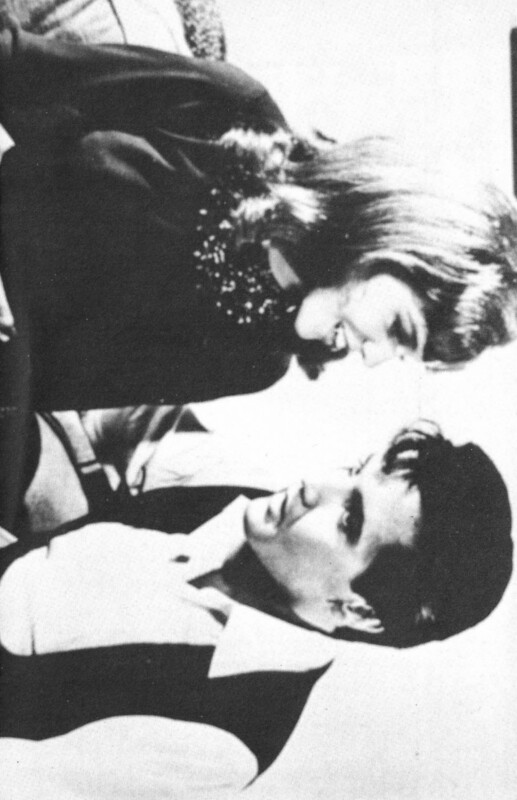 – Elvis was working on what would (finally!) 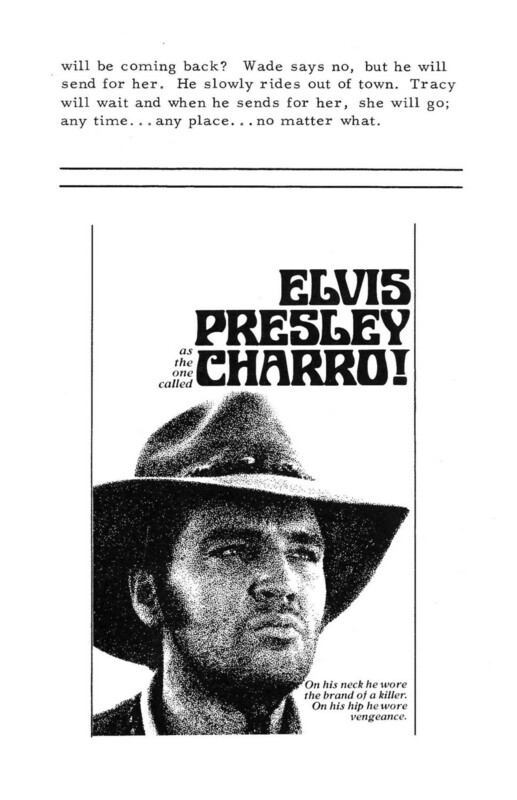 become his final movie. 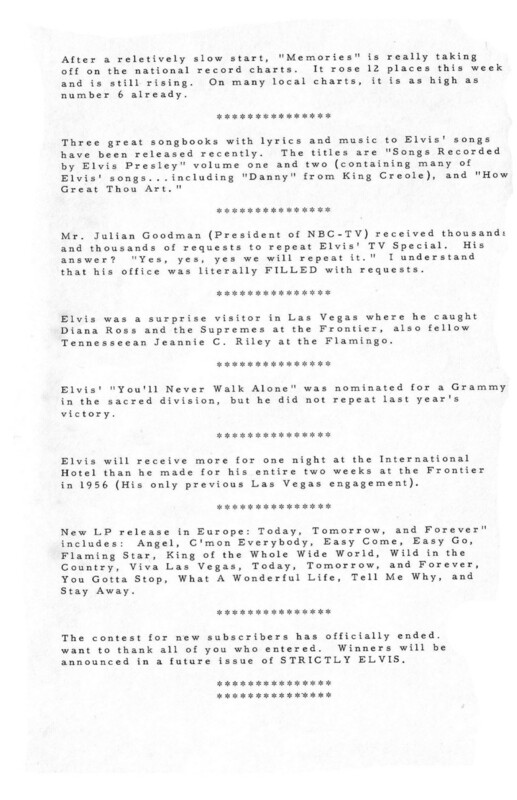 – Arrangements for Elvis’ return to performing live were finalized. 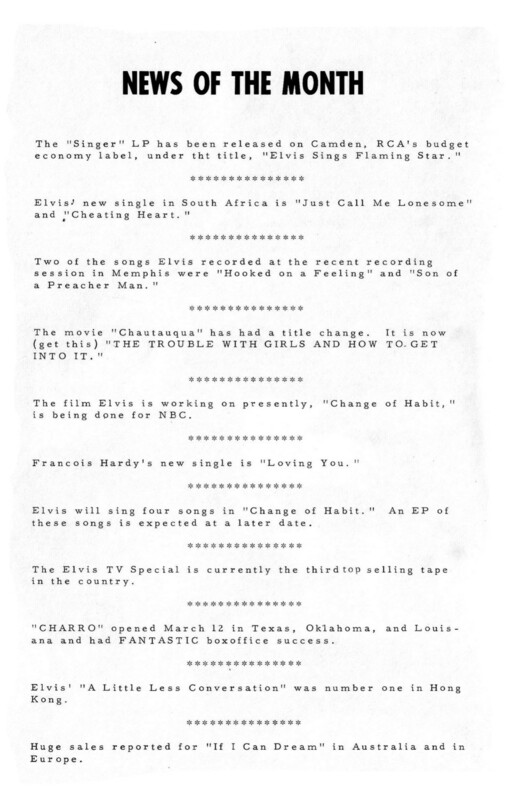 – In The Ghetto would be released the next month. 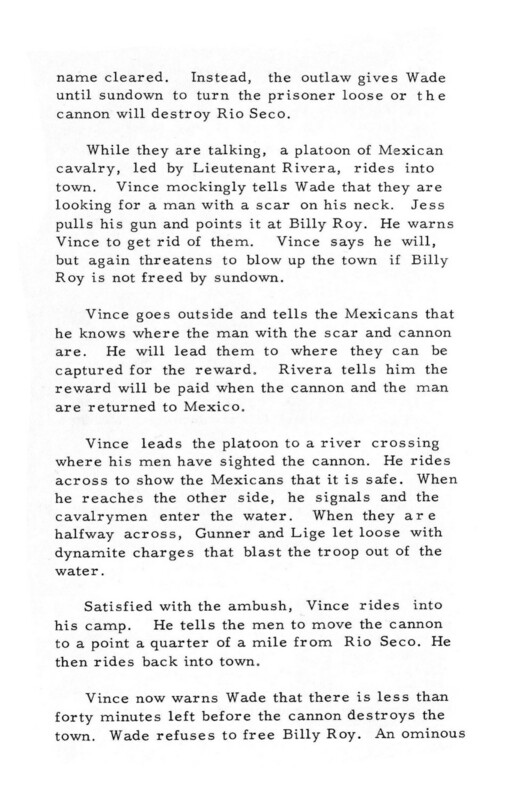 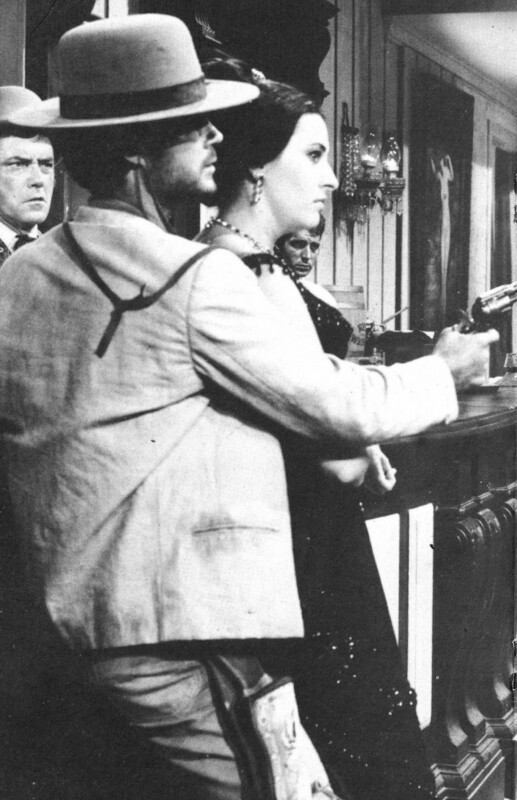 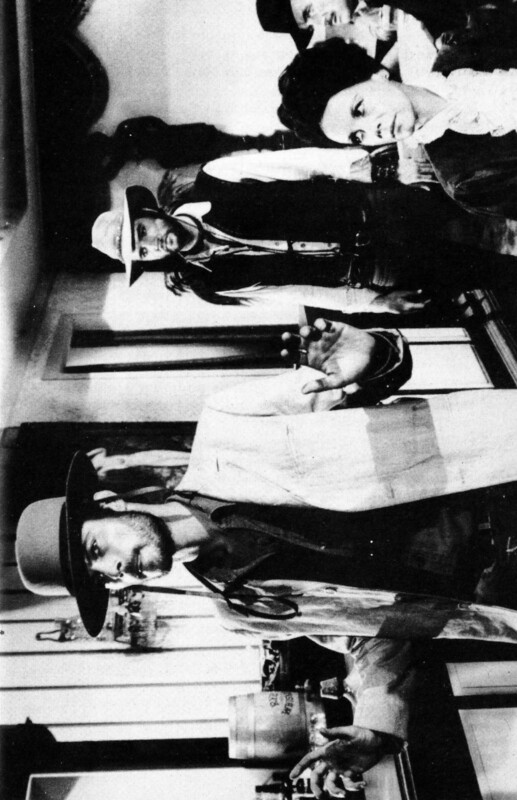 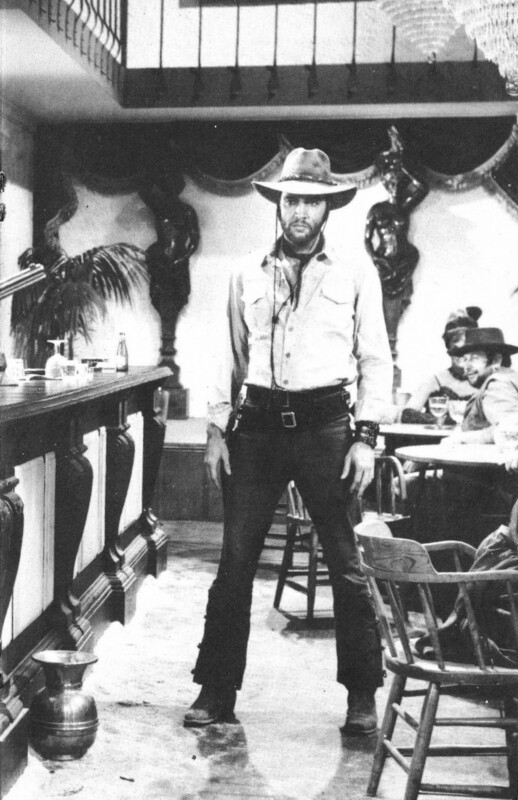 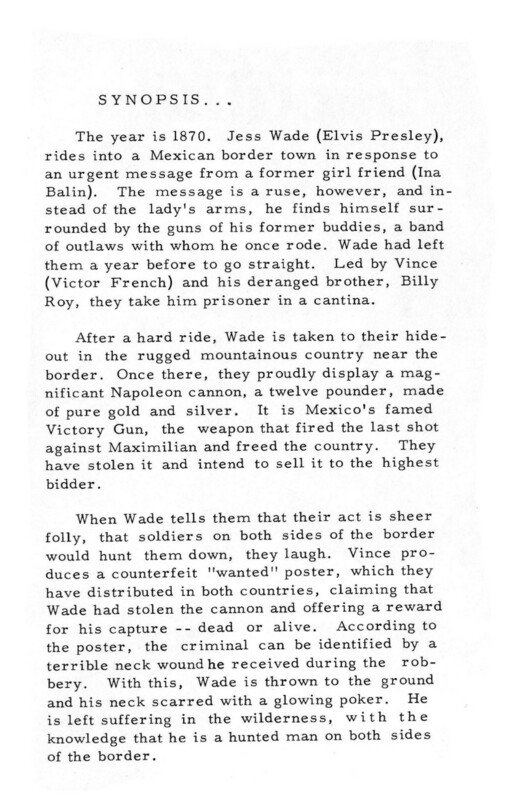 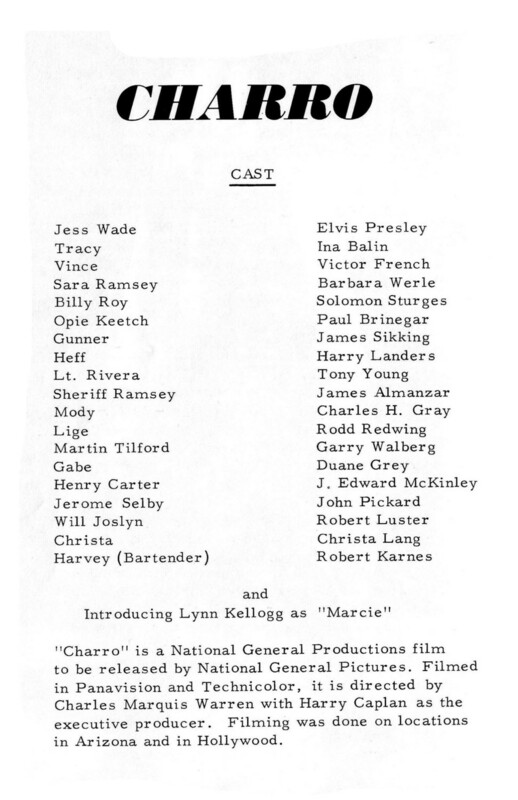 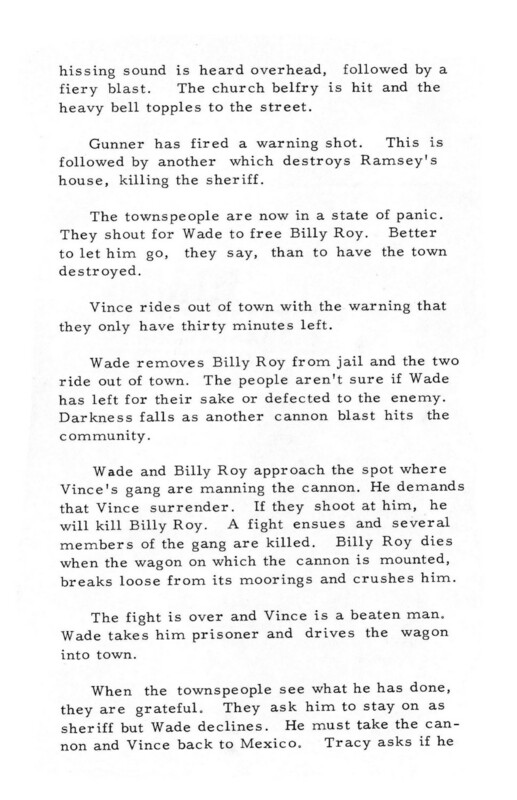 Let Rocky Barra take you back to early 1969 – enjoy the read! 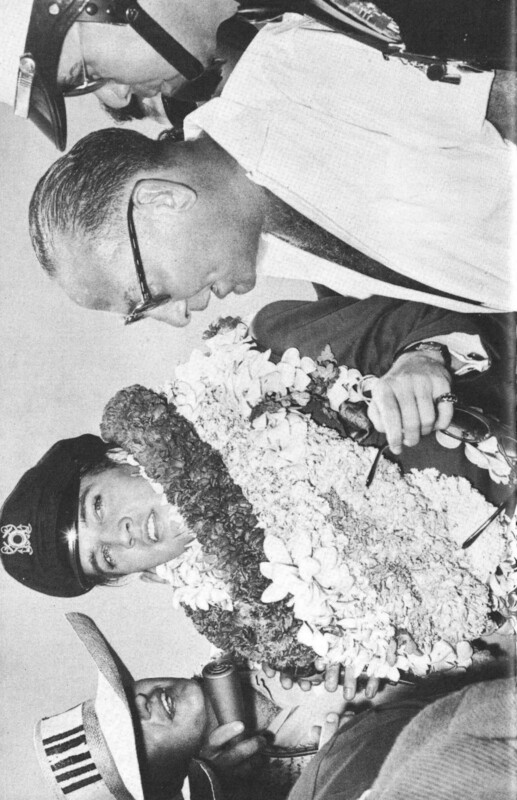 My sincere thanks and utmost respect goes to Rocky Barra. 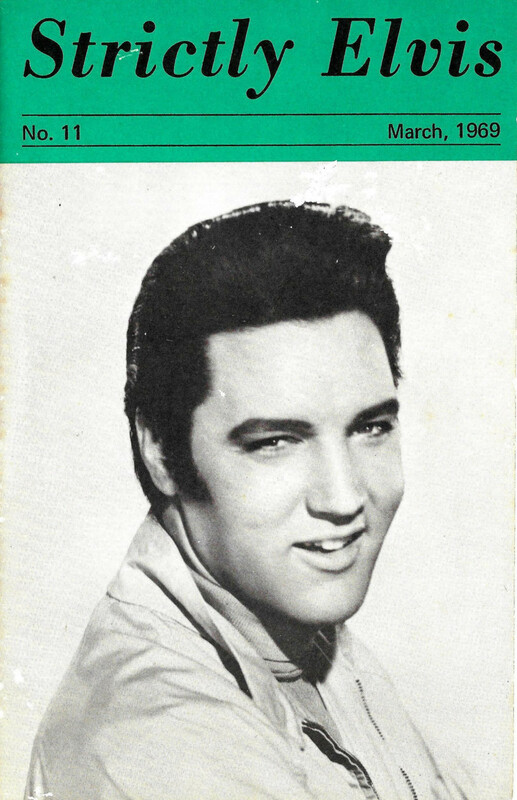 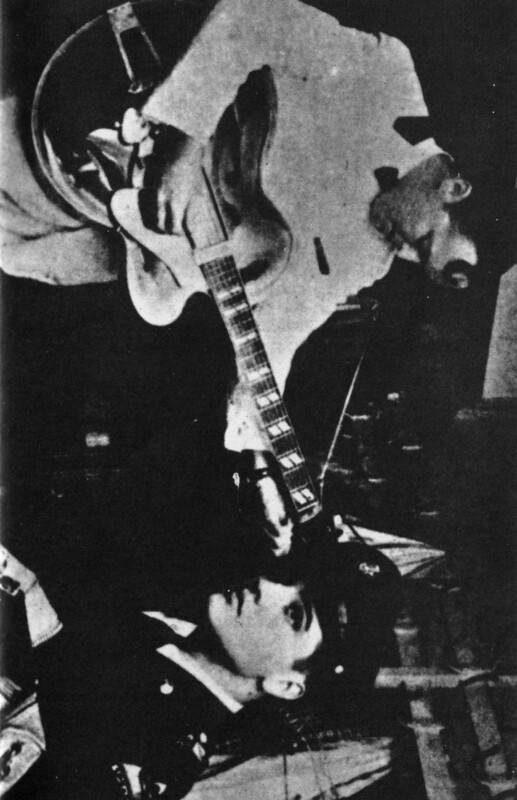 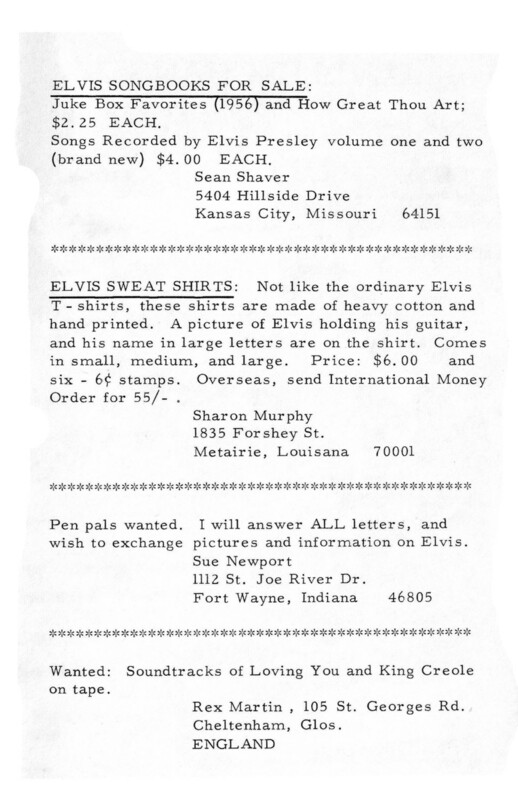 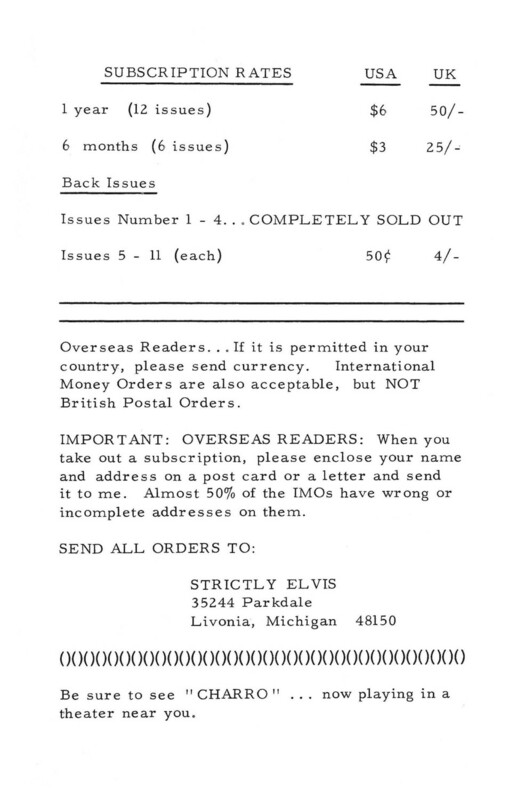 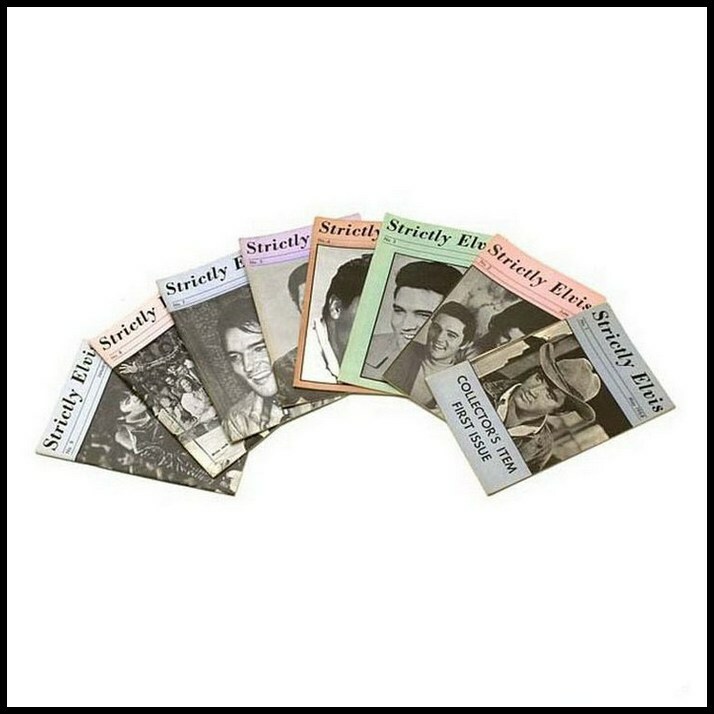 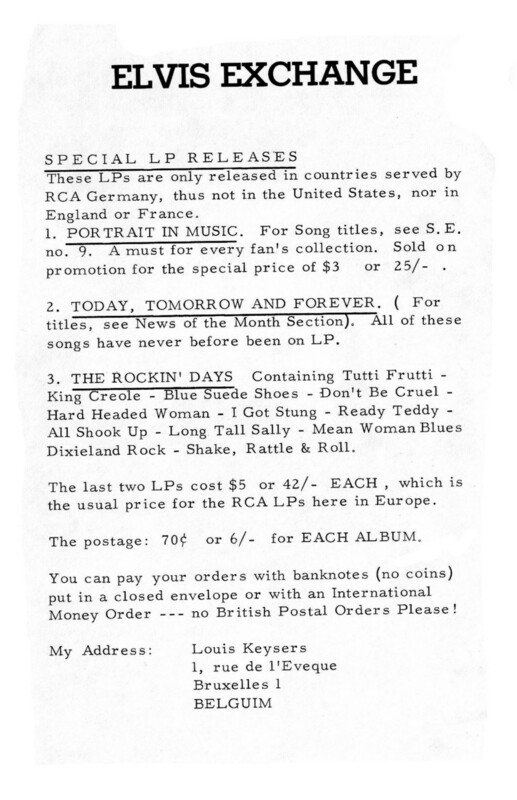 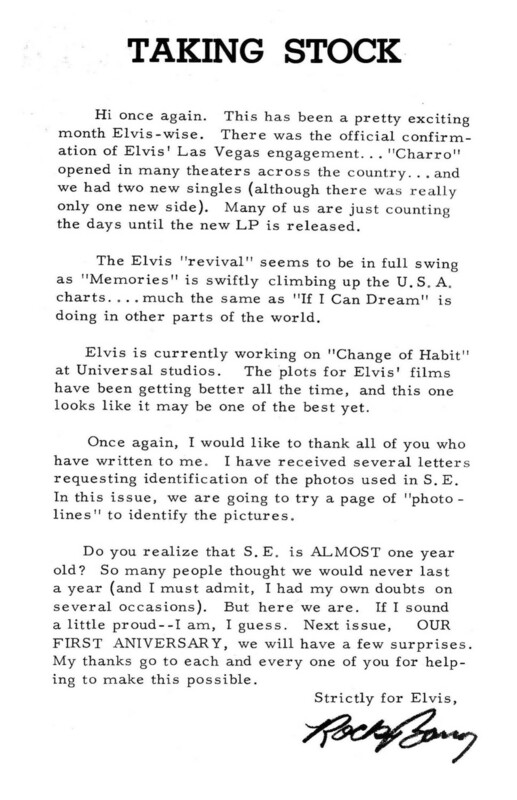 Always nice to read these fanzines from a time when Elvis was alive, especially from the pivotal year 1969. 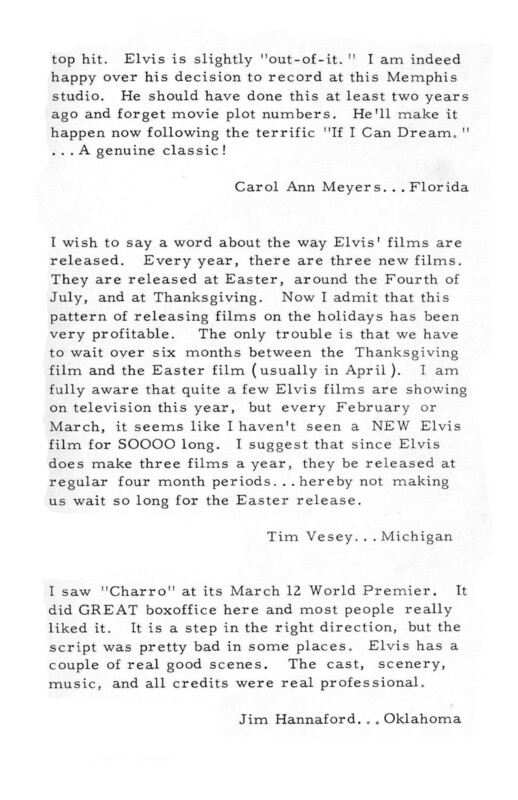 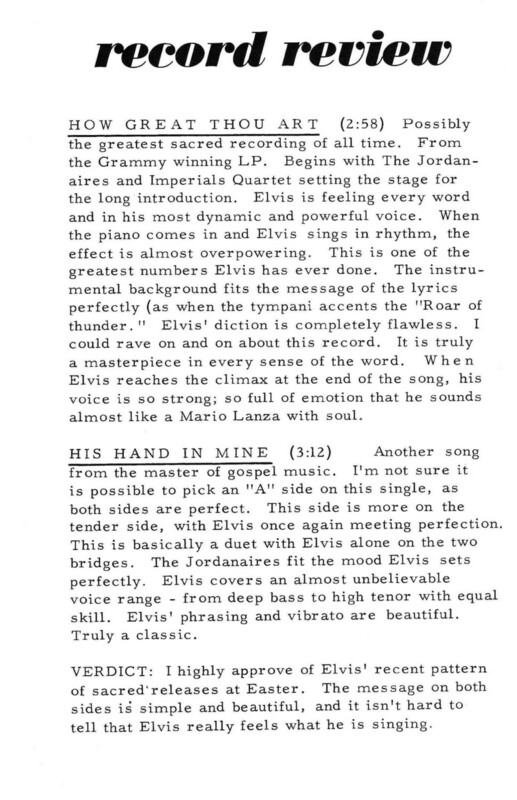 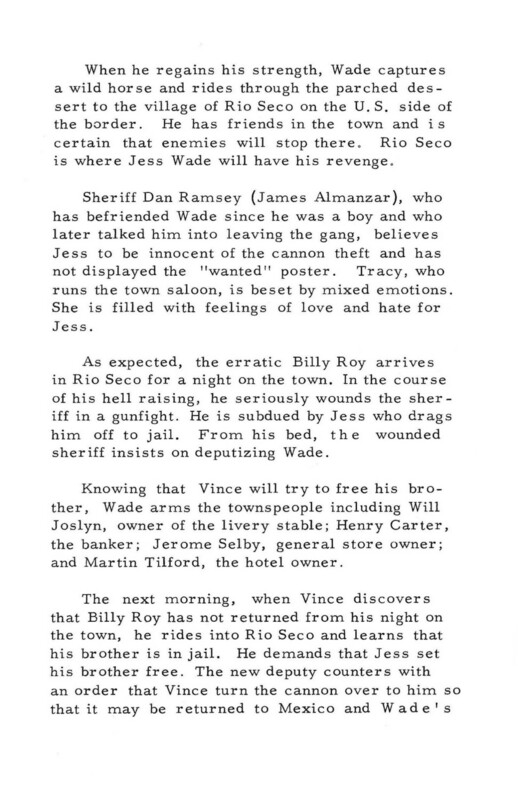 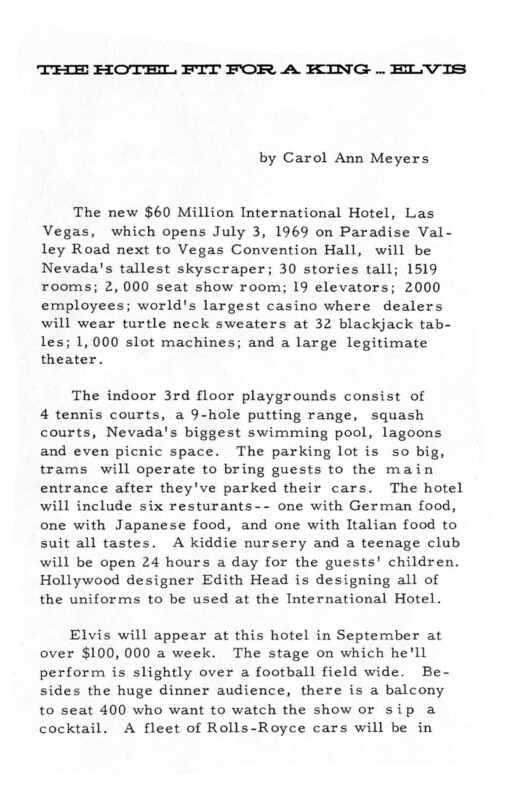 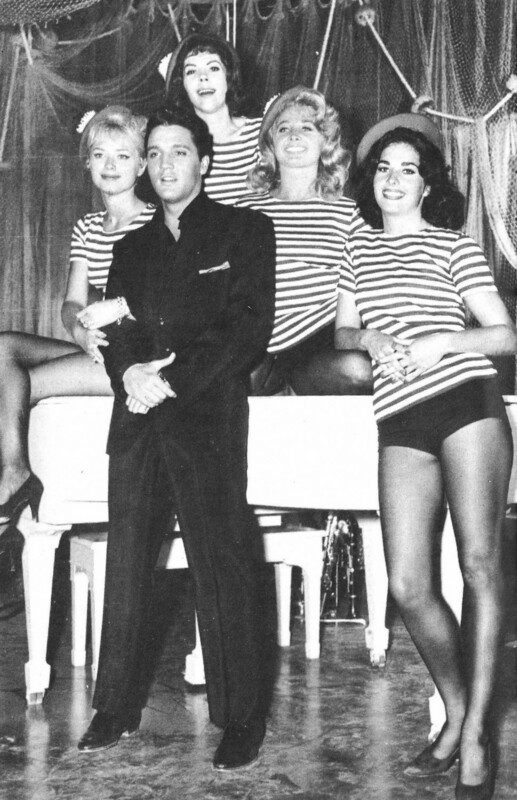 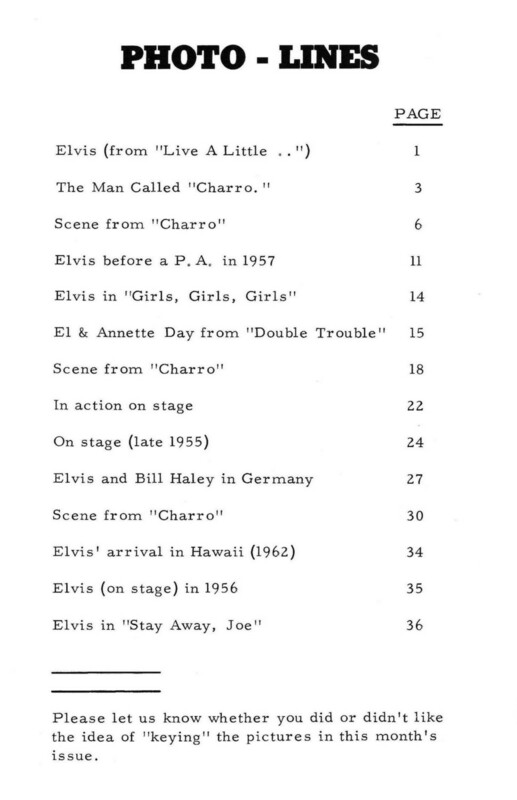 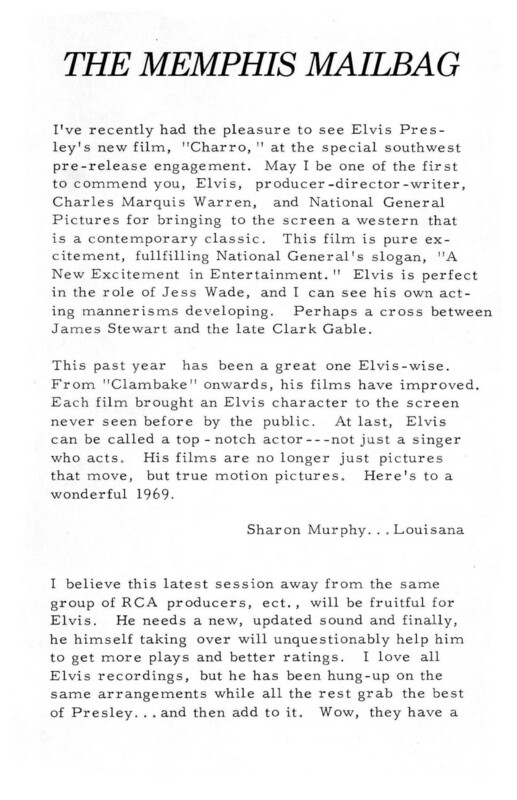 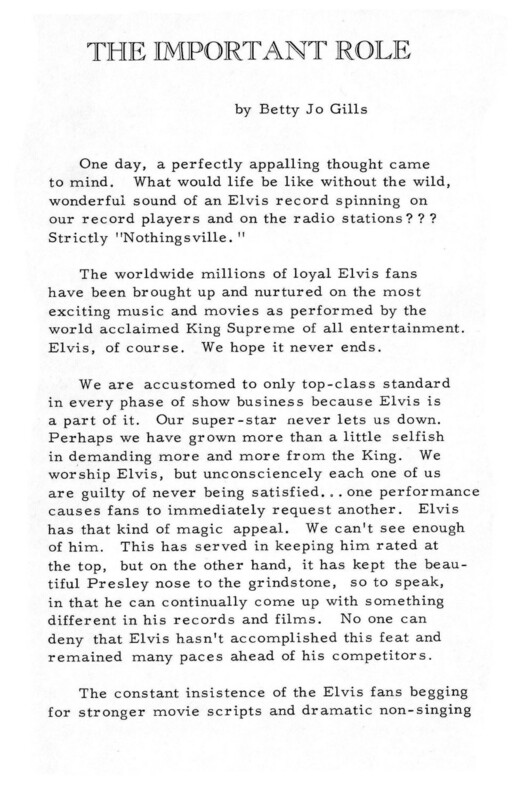 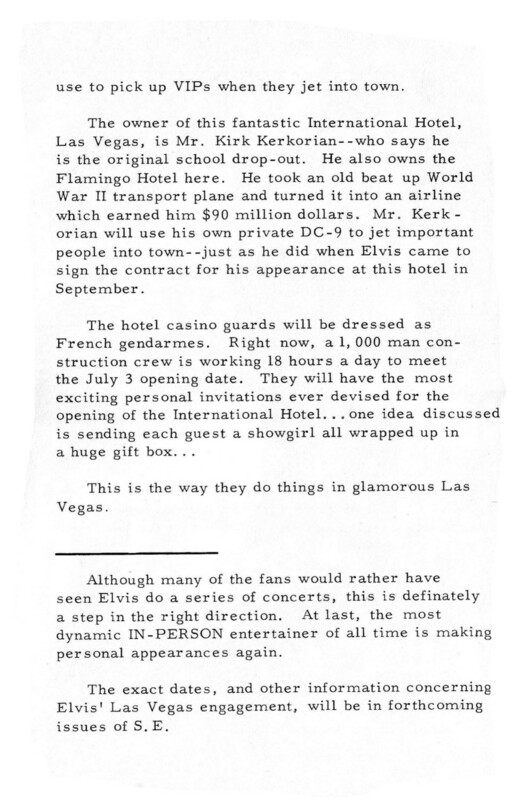 Interesting to read that even back then the suitability of Vegas for Elvis’ shows was already questioned.